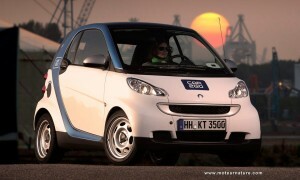 Car sharing starts in Germany’s second city: Smarts for all Hamburgers! Car sharing is still relatively new, but it already has a leader, that’s the car2go company. It started in Ulm (Germany) about 18 months ago, and it differs from most other car sharing companies, which are sometimes non-profit organizations, because it was created by a huge industrial group: Daimler, the car manufacturer which owns the Mercedes and Smart brands. So it started big, and today car2go’s fleet in Ulm has 200 cars, all little Smarts. In a surprising move, car2go went international late last year, and opened business in Austin, in Texas. You can get more info about it in the video below. 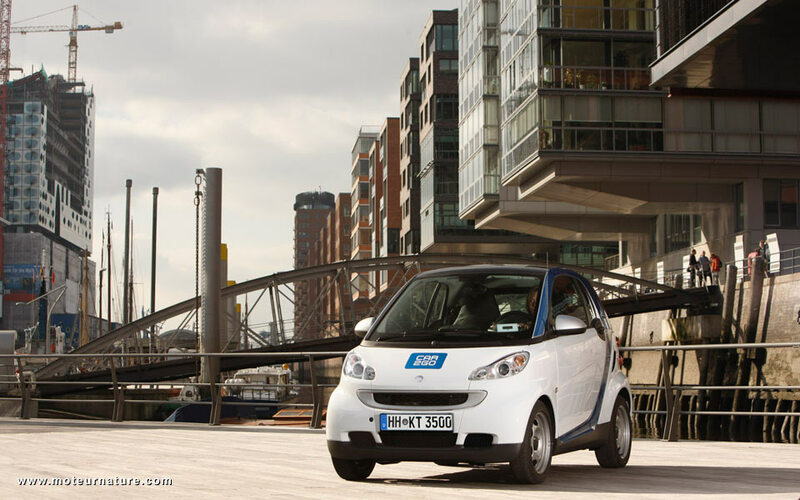 Today’s news takes us back to Germany, because car2go is about to start in Hamburg, and that’s big. First, because Hamburg is a very large city. It’s more than twice bigger than Austin, and it’s also the second largest city in Germany, second only to Berlin. So it’s a quite emotional affair. 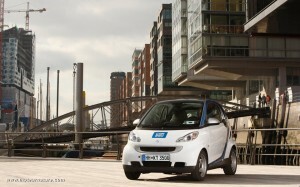 If car2go is successful in Hamburg, it will be successful in all European major cities. As Daimler doesn’t want to take risks, car2go in Hamburg will start with a fleet of 300 cars, and Daimler has teamed up with a large car rental company, Europcar, to help with logistics. car2go customers will also be able to get a car at Europcar outlets. As in Ulm or Austin, there is no security deposit, monthly fee, or reservation cost, just an entry fee of 29 euros ($40), and a .29 eurocents cost per minute ($.40). Everything is included from gas to insurance. Could you enjoy it? If you’re too far from Hamburg, you can try today in Texas.